The all-new AMP Terrain Pro A/T delivers a longer tread life and withstands demanding environments. With an off-road attitude and smooth on-road characteristics, the AMP Terrain Attack A/T is the ultimate adventure tire. The AMP Terrain Attack M/T was designed to perform in the most extreme conditions while offering improved grip and handling for better on-road performance. 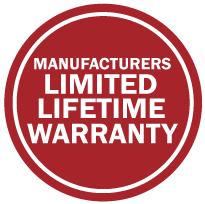 AMP offers the best choices for drivers who require high-traction tires that won't lose their grip. 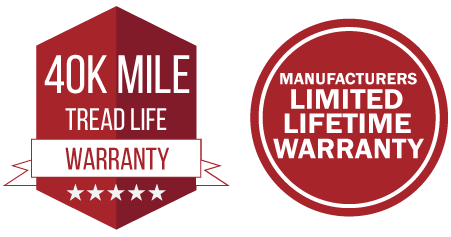 From an M/T tire that has a tread pattern designed specifically with off-road enthusiasts in mind to an A/T tire designed for individuals who do a bit of everything - AMP has the right tires for everyone. 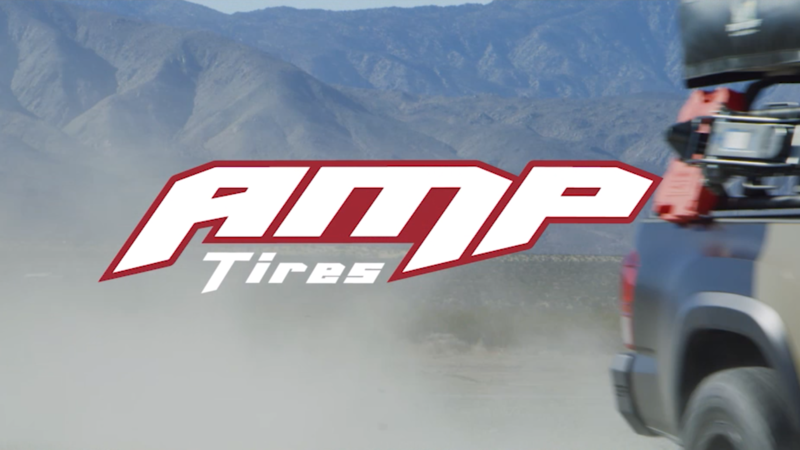 Get a grip and attack the terrain with AMP Tires! © Copyright 2019 The Wheel Group All Rights Reserved. Be the first to know about new arrivals, exclusive offers, and special events.